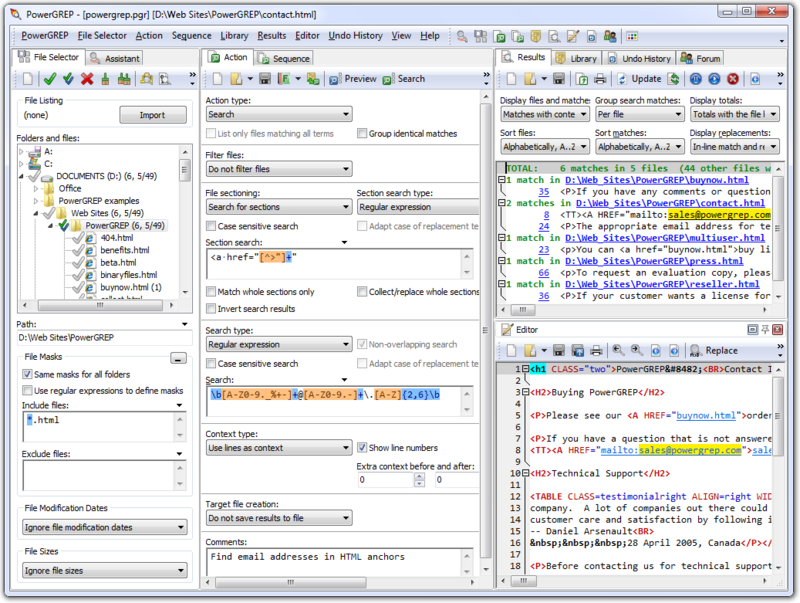 Home > Just Great Software Co. Ltd.
Found 7 file extension associations related to PowerGREP and 6 file formats developed specifically for use with PowerGREP. Developer: Just Great Software Co. Ltd. If you need more information please contact the developers of PowerGREP (Just Great Software Co. Ltd.), or check out their product website.